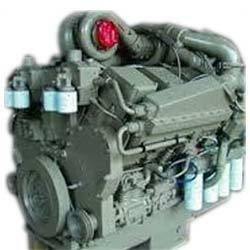 Our organization is widely popular in offering Heavy Duty Engines to our clients. 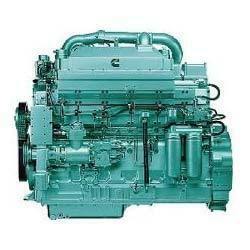 There is an excellent range of these engines available with us. 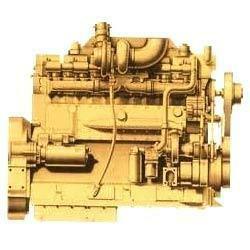 These engines are developed to be used for years and are offered in numerous dimensions and specifications. 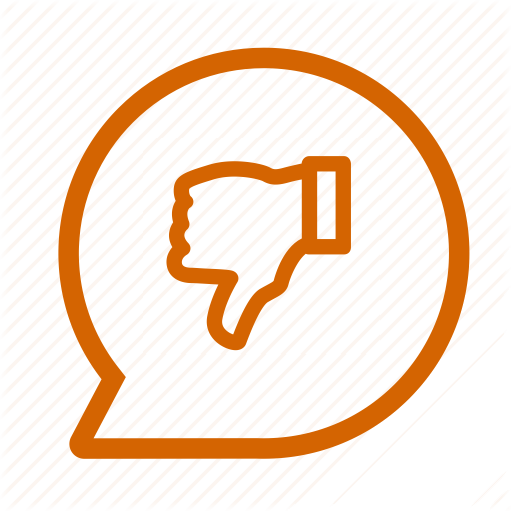 These engines are tested for their performance completely before delivering to our clients. 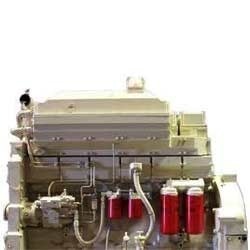 Overall, these engines are perfect for meeting yours as well as industrial requirements.